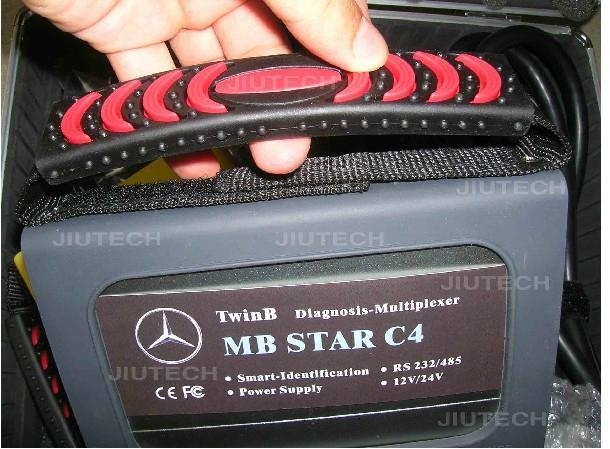 TwinB has all functions of Benz C4 and Bmw GT1. 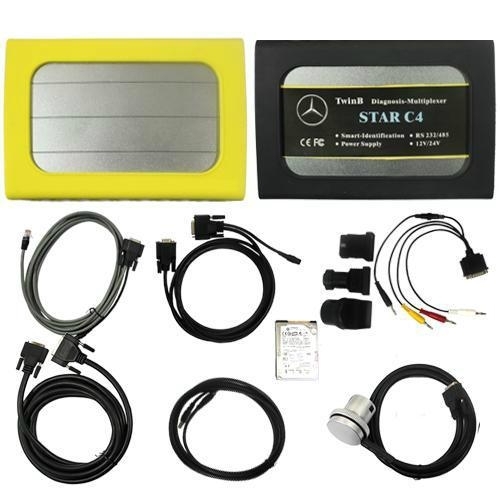 TwinB includes MB Star C4 and Bmw GT1 Pro, which is small and has all functions of GT1. Only one hard disk contains three kinds of software DAS, DIS and SSS. 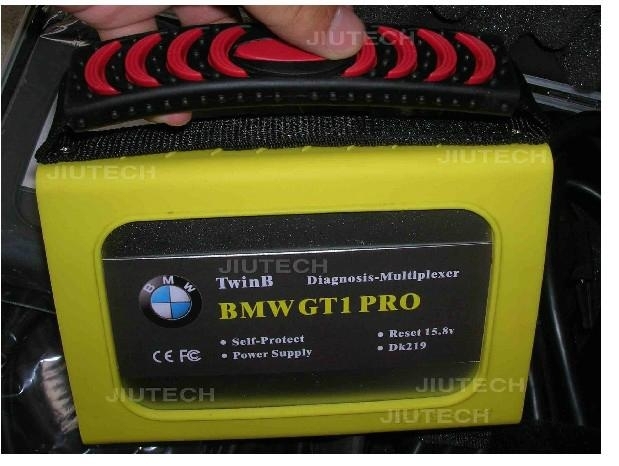 A set of TwinB can diagnostic vehicles for Benz and Bmw. 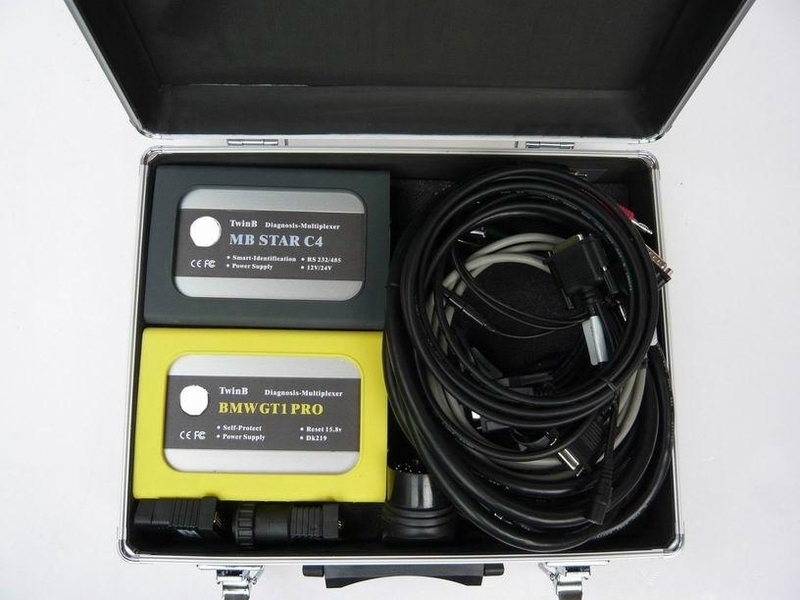 TwinB can do all the works what Compact 4 and GT1 do. 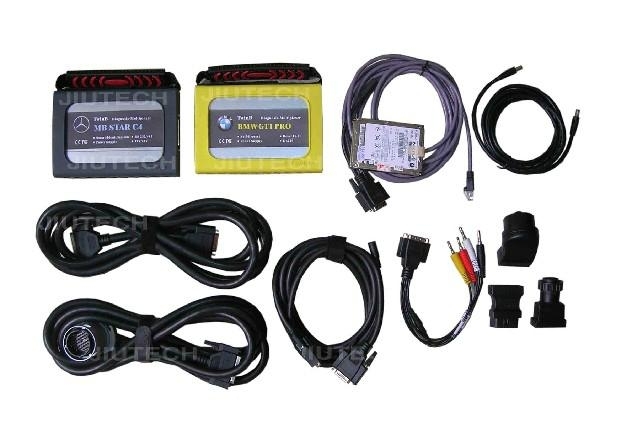 They can used in any laptop.